New to Invoice Funding? You might be surprised at just how effectively a flexible factoring arrangement can assist your cashflow and working capital problems. An invoice funding facility draws cash quickly into the business by converting your debtor book into readily available revenue, the security for the advance being the invoice itself. No matter what the age and size of your business, our experts can provide a workable and cost-effective factoring solution to improve your business cashflow at rates that are often far better than overdraft terms. 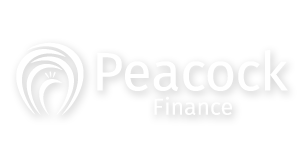 At Peacock Finance we offer free and unbiased advice and will tailor an invoice finance solution for our clients to meet their exact needs and budget. We pride ourselves on delivering a high quality, personal service which is vital at a time when more and more businesses are finding that they must look beyond the traditional bank overdraft to satisfy their cashflow needs. We will provide you with a view of the entire market quickly and efficiently and can implement a factoring solution without disruption to the running of your business.  For more information and to see how a flexible invoice funding solution can benefit your business please call us or submit an enquiry and we will be in touch.